For the treatment of nuisance insects [Bush fly (Musca vetustissima), House fly (Musca domestica), Stable fly (Stomoxys calcitrans), Midges or Sandflies (Culicoides spp)] and aiding in the prevention of Queensland itch. 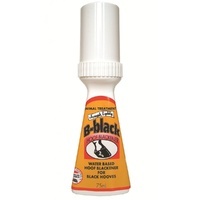 Fast knockdown and repellent for bush flies, house flies, stable flies, midges and sandflies. 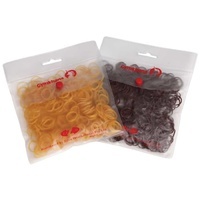 Sustained effect which makes it more economical to use with less applications. 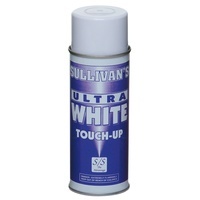 Use on horses and multiple surfaces. 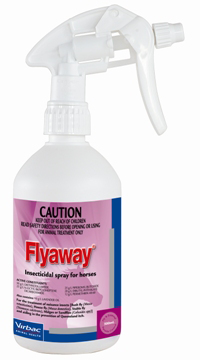 The active ingredients in FLYAWAY are highly effective insecticidal compounds. 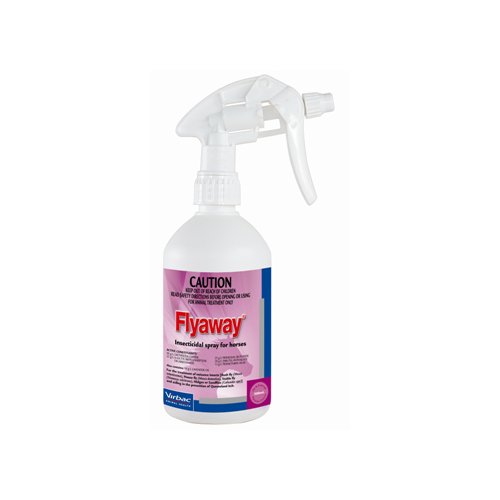 Permethrin is considered the most effective active registered to kill flies, more so than pyrethrin#, making FLYAWAY the serious fly solution. Piperonyl butoxide and N octyl bicycloheptene dicarboximide when combined with permethrin act synergistically to prolong and intensify insecticidal activity#. N octyl bicycloheptene dicarboximide acts as a synergist with DEET to increase the potency of DEET’s repellent activity#. Lightly spray the animal, from head to rear. In case of severe infestation, apply FLYAWAY twice daily. The applicator nozzle should be positioned about 10-12cm from the skin surface. 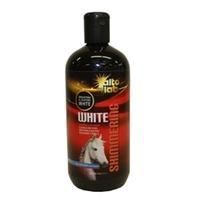 Liberal application should be applied onto areas such as ears, manes and tails. FLYAWAY should also be applied to stable areas, rugs etc. 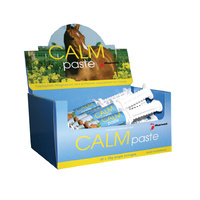 to control insects in the horse’s surroundings as part of an integrated insect control program. 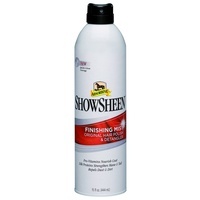 Thoroughly spray all areas where flies land around where horses live and work. 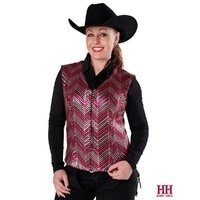 Spray horse gear and bedding for additional protection. When spraying gear be careful to check safety on delicate materials.